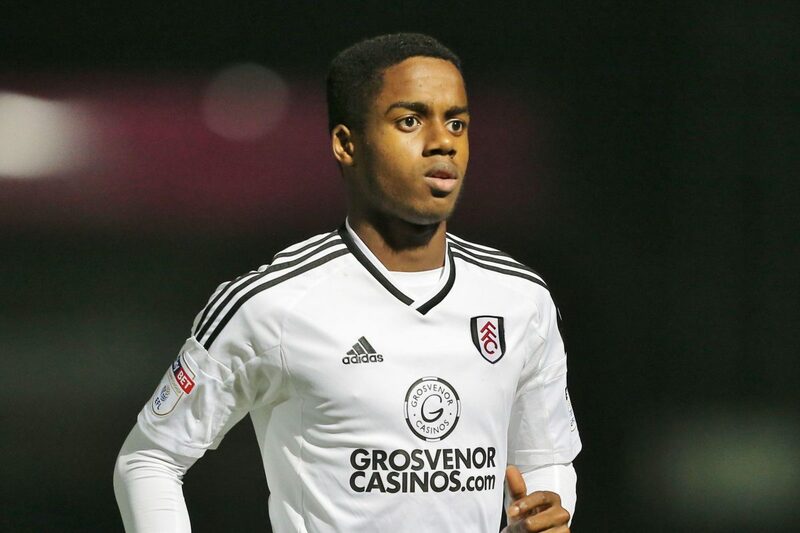 Premier League giants Manchester United are reportedly eyeing a big money move for highly-rated Fulham player Ryan Sessegnon. According to the publication from the Daily Express, the Red Devils want to sign the young English winger. The 18-year-old has emerged as one of the most exciting talents in the English game though he has not enjoyed the best of seasons this term with his West London club struggling in the bottom three spots for most of the campaign. This is in stark contrast to the last campaign when he scored 16 goals and eight assists to help the Cottagers secure Premier League promotion via a 1-0 final win over Aston Villa in the playoffs. Fulham are the second bottom on the league table at the moment after recording 17 points from 26 games this season. The above-mentioned report revealed that Manchester United see Ryan Sessegnon as a long-term project and they could sign him in a deal worth £50m. Other clubs like Arsenal, Chelsea, Tottenham Hotspur and Liverpool have been touted as a possible transfer destination for the England junior international. Ryan Sessegnon was in action against Manchester United as Fulham were thrashed 3-0 at home in what was a Premier League game. The winger came on as an 81st-minute substitute for Joe Bryan.